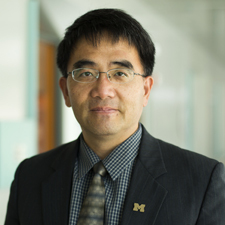 Huei Peng received his Ph.D. in Mechanical Engineering from the University of California, Berkeley in 1992. 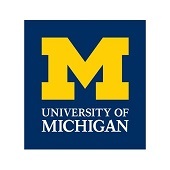 He is now a Professor at the Department of Mechanical Engineering at the University of Michigan. His research interests include adaptive control and optimal control, with emphasis on their applications to vehicular and transportation systems. He currently serves as the Director of Mcity, which studies connected and autonomous vehicle technologies and promotes their deployment. He has served as the PI or co-PI of more than 50 research projects, with a total funding of more than 50 million dollars. He has more than 250 technical publications, including 110 in referred journals and transactions and four books. His h-index is 66 according to the Google scholar analysis. The total number of citations to his work is more than 17,000. He believes in setting high expectation and helping students to exceed it by selecting forward-looking and high-impact research topics. One of his proudest achievements is that more than half of his Ph.D. students have each published at least one paper cited more than 100 times.